As part of my “Art Spotlight” series, today I am sharing drawings from 9-year-old Humberto in Bolivia. He always colors his drawings very neatly, and it’s clear he spends a lot of time on them. 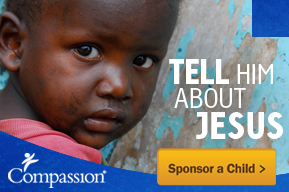 If you are interested in sponsoring a child from Bolivia, or from any of the 26 countries Compassion serves, please click here. This entry was posted in Art Spotlight, Compassion International and tagged art, Bolivia, Compassion, drawing, sponsor a child. Wow!! He does work neatly!! What great drawings!!! I love the mountains and the parrot!! I know – he’s a little artist!